Fall and dark days are here in Charleston now. Good news, not everyday. And yes, even here there is a chill in the air. 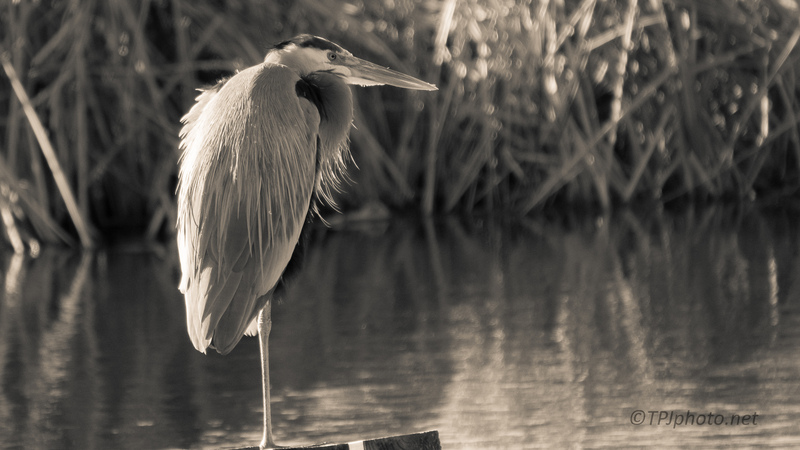 The Heron photograph here fit that feeling. However, I am originally from up north. This weather is just fine, considering the alternatives. Playing a little more. While back heals I may be doing more of this. I still have several thousand from the 2 months to look and work on yet LOL.